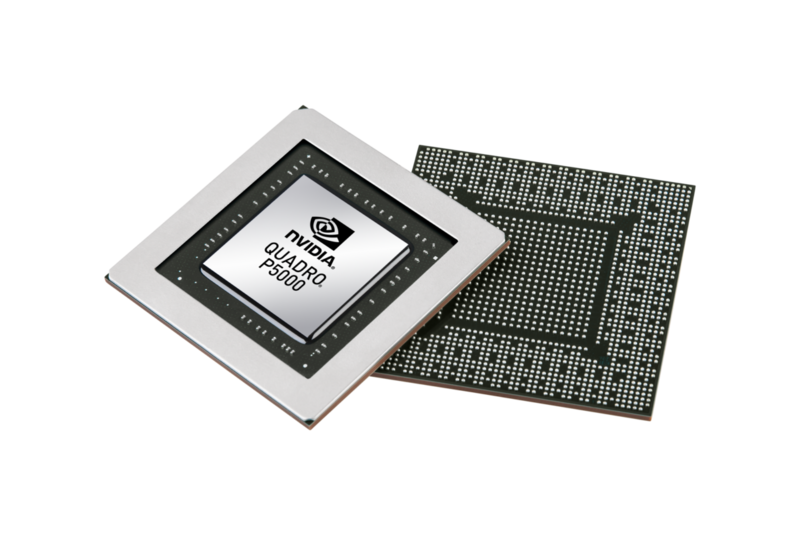 The Nvidia Quadro P5000 Max-Q (official Nvidia Quadro P5000 with Max-Q Design) is a mobile high-end workstation graphics card for notebooks. It is the power efficient variant of the normal Quadro P5000 for laptops and offers slightly reduced clock speeds (1101 - 1366 MHz versus 1164 - 1506 MHz) and a greatly reduced power consumption (80 versus 100 Watt TGP). Similar to the consumer GeForce GTX 1070 Max-Q (Laptop), it is based on a slimmed-down GP104 chip with 2048 shaders. The graphics card is designed for the Kaby Lake generation. 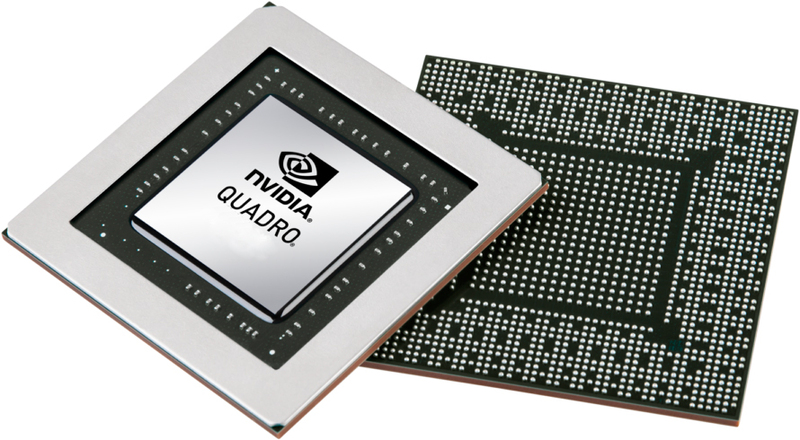 The theoretical performance should be slightly below the normal Quadro P4000 due to the reduced clock speeds. With an TGP of 80 Watt, the P5000 Max-Q is only slightly higher rated (5 Watt) as the much slower Quadro P3000 (75 Watt) and therefore similar sized laptops can use the P5000 Max-Q.